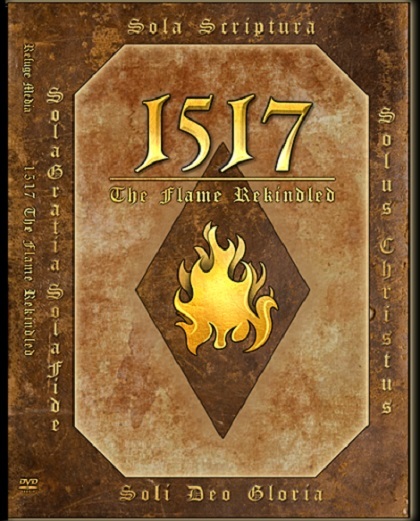 This new documentary “1517: The Flame Rekindled” was sent to us by Dr. Ronald Cooke, who is a dear friend of our ministry, and who also appears in our history of the Bible series. 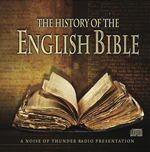 The documentary is filmed on a series of locations in Europe and gives an inspirational overview of the impact of the Great Reformation and how it changed the world. 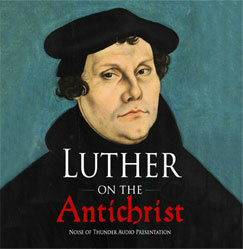 The filmmakers go on location to a series of towns and cities of significance in the life of Martin Luther, and the Reformers of that generation, showing unique footage you will not likely see on the History Channel, or elsewhere. 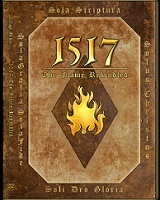 You get our entire History of the Bible DVD series, along with the new “1517: The Flame Rekindled” DVD as part of a bundle.